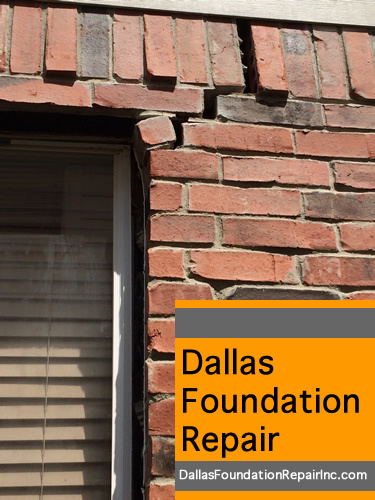 Dallas Foundation Repair Inc. – Foundation for new constructions. Start with a solid foundation to build on. 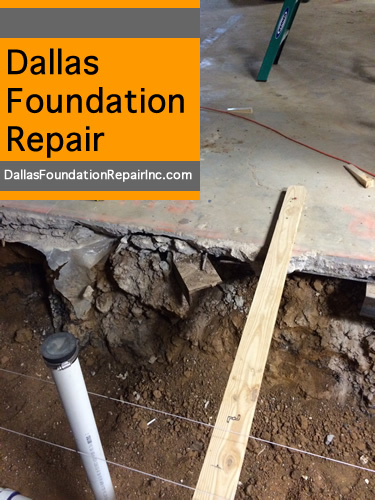 Nowadays, the most commonly used type of foundation in new residential construction is a poured slab. Mainly because it is faster (cheaper) to build and the builder doesn’t have to actually live in the house. The slabs are built with reinforced concrete and usually are fairly shallow. While this may work ok on stable grounds, the north Texas expansive soils are hardly stable. In fact they are some of the worst in the nation to build slab foundations on. 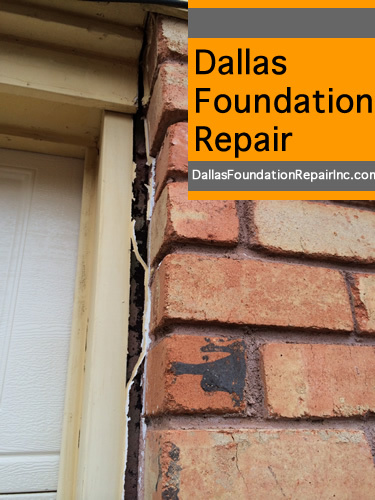 The homes with foundation repairs already done. 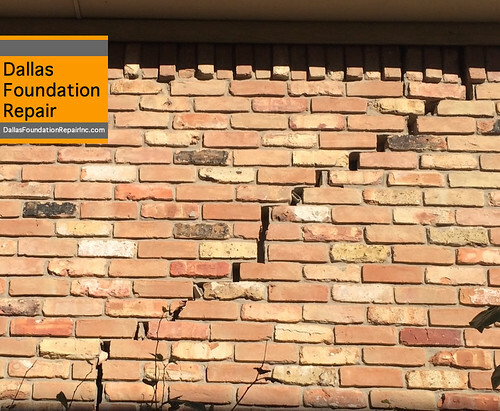 The homes that will need foundation repairs in the near future. 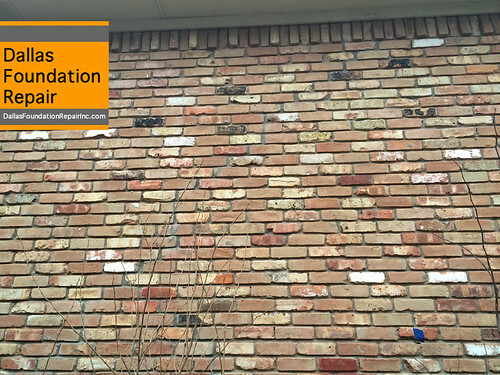 Pier-and-Beam foundation are far more stable and capable to distribute loads than the average slab foundation. 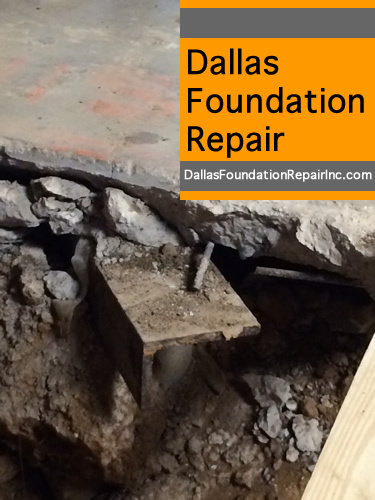 The “pier” in the pier-and-beam foundation is where you can find the extra quality. 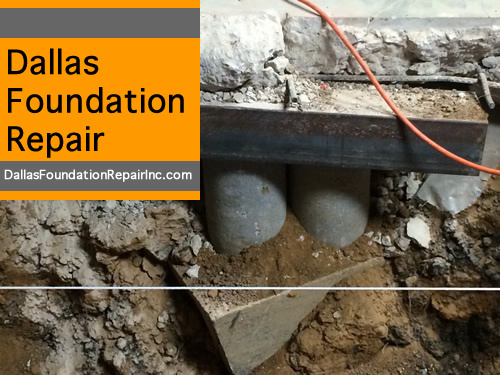 And besides, have you ever wondered why foundation repairs (on a slab) are done by installing piers under the slab? Exactly! Unfortunately for the builder, these pier-and-beam foundations are slower to build, more expensive, and they require specialized machinery and skilled workforce. Fortunately for the future homeowner, the pier-and-beam foundations are more secure, less prone to ground shifts, and easier to maintain. Some homeowners prefer pier-and-beam foundations even for their joint and back pain since the foundations have a softer feel under your foot. Which one would you prefer under your home? 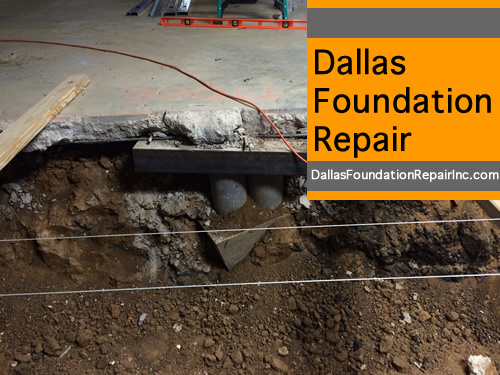 Pier-and-beam foundation we just completed on a new construction home in Dallas. Looks strong and supportive doesn’t it? 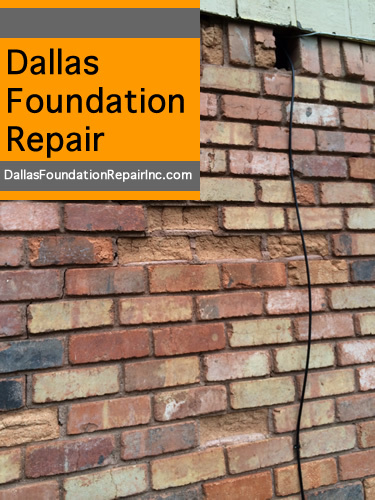 Not only have we been fixing slab foundations in Dallas for over 30 years, we also have helped many new home owners by providing an incredibly strong foundation to build on. 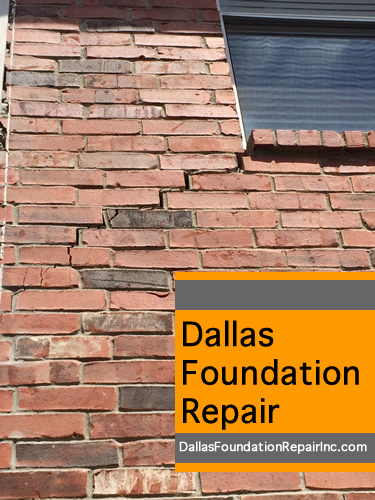 DallasFoundationRepairInc.com can help with your foundation situation, either slab or pier- and-beam.